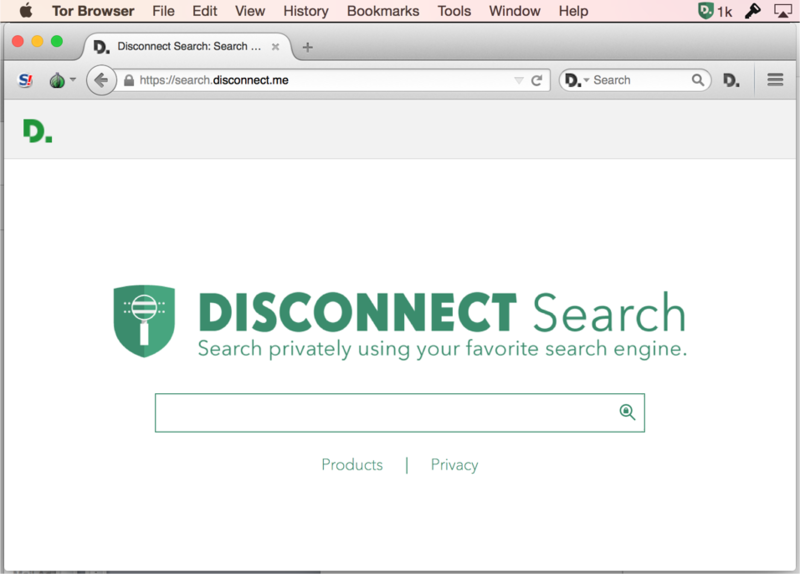 Disconnect is the new default search provider on the Tor browser! We’re thrilled to announce that we’ve partnered with the Tor Project to allow millions of Tor users to search privately using their favorite search engine. Tor protects you by directing your communications through a network of thousands of relays run by volunteers all around the world. This process masks your Internet Protocol (IP) address to block others from learning what sites you visit and prevents sites you visit from learning your physical location. The Tor Project is a non-profit dedicated to research, development, and education about online anonymity and privacy. This mission is in alignment with Disconnect’s own mission to make privacy the default online, and our partnership with Tor marks a major milestone in achieving our mutual goals.